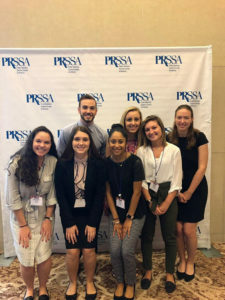 Each year, PRSA Richmond sponsors one student’s attendance at the PRSSA National Conference. This sponsorship (valued at approximately $1000) covers the conference registration fee and flight(s). 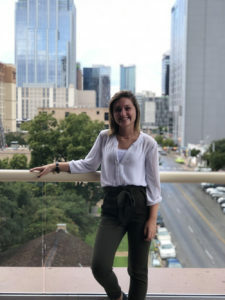 The 2018 conference was October 5-9 in Austin, Texas, and Megan Shaw of James Madison University was chosen as the sponsorship recipient. 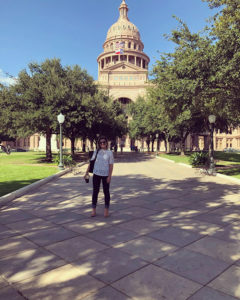 Megan recaps her experience below. The PRSSA National Conference in Austin, TX was an eye-opening and beneficial experience, connecting me with public relations professionals and colleagues alike. I was able to attend sessions that provided insight into the digital media world of videography, conflict and crisis management, and coding for communication. I was able to learn and take away a different side of PR and the importance of diversifying content to reach mass publics. A key element, that was unique to this experience, was the different connections that I was able to make at the conference. PRSSA chapters from all over the United States, and even Argentina and Peru, came together for the common purpose of networking and learning about the PR world. The regional differences intrigued me most, as two of my key goals in the PR and marketing world are to reach multiple publics and create unity through diversity. My recommendation for future students interested in traveling to the PRSSA National Conference is to take the risk and attend conference. 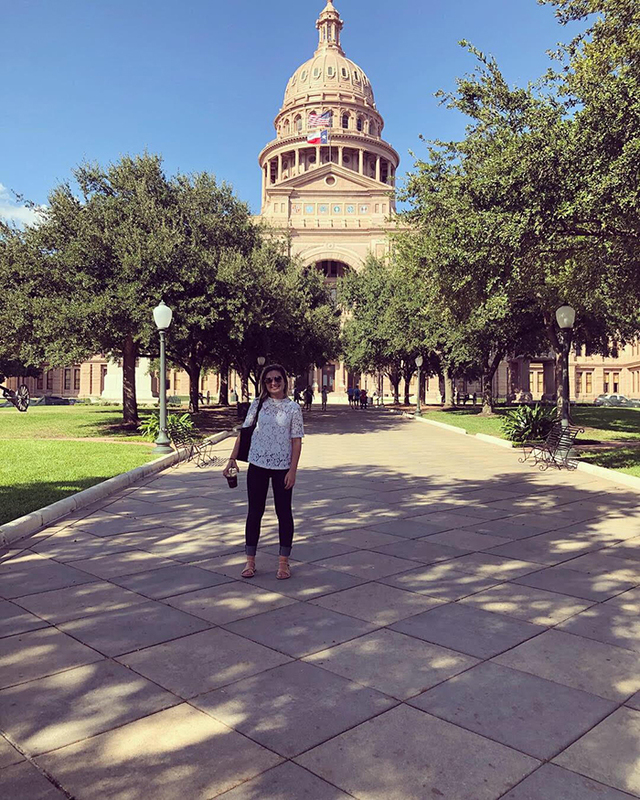 If you’re unsure about the experience I would say that the opportunities provided from conference are unlike any others, and conference is a great way to dip your toes in the pools of PR. If you’re confident about the chance to attend conference and unsure about the financial aspects, apply for sponsorships, because there are plenty of opportunities provided through PRSA chapters. Take the leap of faith, explore a new city, and take advantage of the opportunities you have right in front of you through PRSA Richmond and beyond.